We . . . are no petty people. We are of the great stocks of Europe. 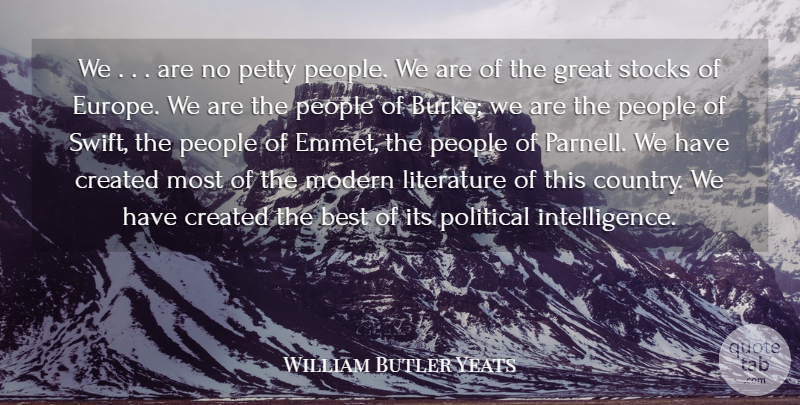 We are the people of Burke; we are the people of Swift, the people of Emmet, the people of Parnell. 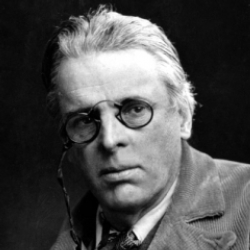 We have created most of the modern literature of this country. We have created the best of its political intelligence.